Operating throughout England and Wales. We are proud and privileged to assist our clients to create, shape and grow the built environment and local communities in which we all live, work and play. 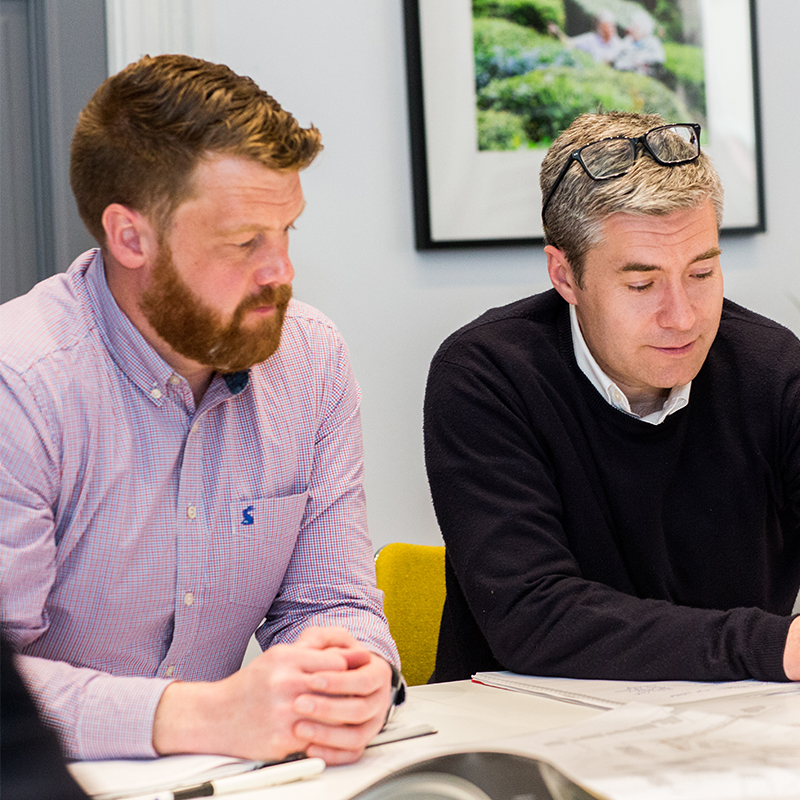 We do this by providing a professional town planning service that is focussed on listening to what our clients want, adding value and on achieving high quality developments and sustainable outcomes. We like to take a personal approach to our work, integrating our experience and expertise with our affability and strong sense of teamwork. LRM Planning offers a range of town planning services. These vary from initial identification and promotion of land for development to the detailed management of planning applications. 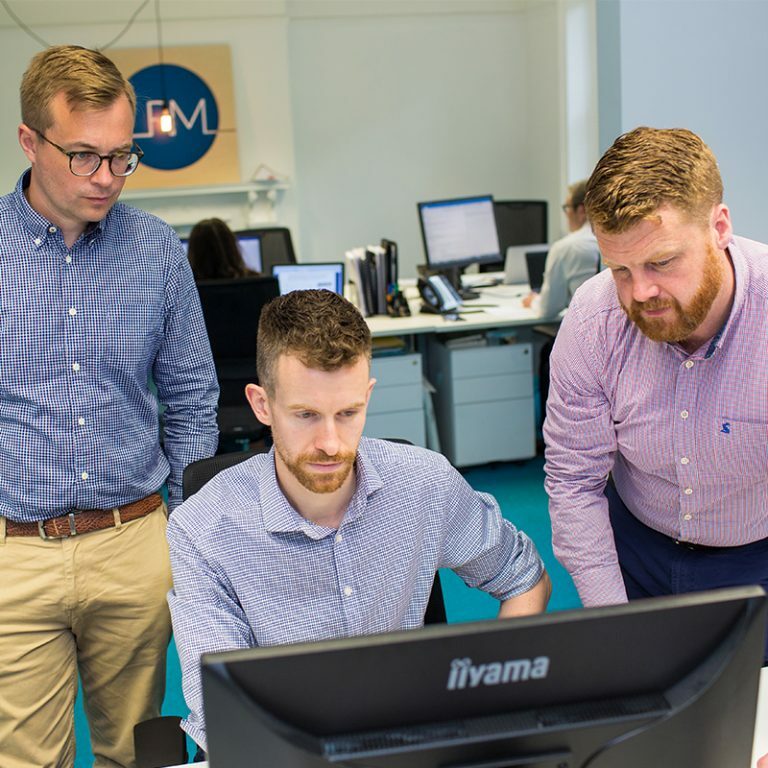 LRM Planning was founded in August 2013 and has now grown to a team of eight, with over 100 years of combined experience in the planning sector. 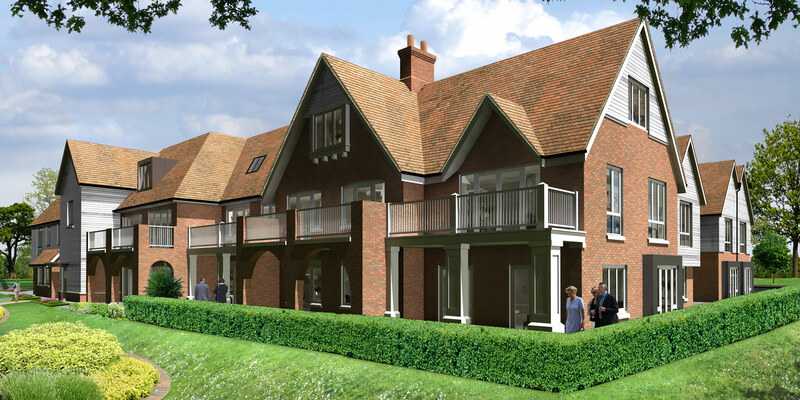 We pride ourselves on achieving high quality developments and sustainable outcomes. 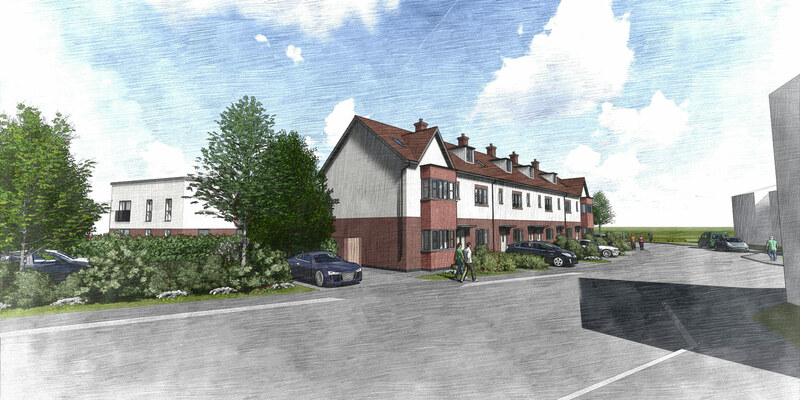 We work on a range of projects across England and Wales which vary from individual dwellings to new communities and from business starter units to large scale business parks. 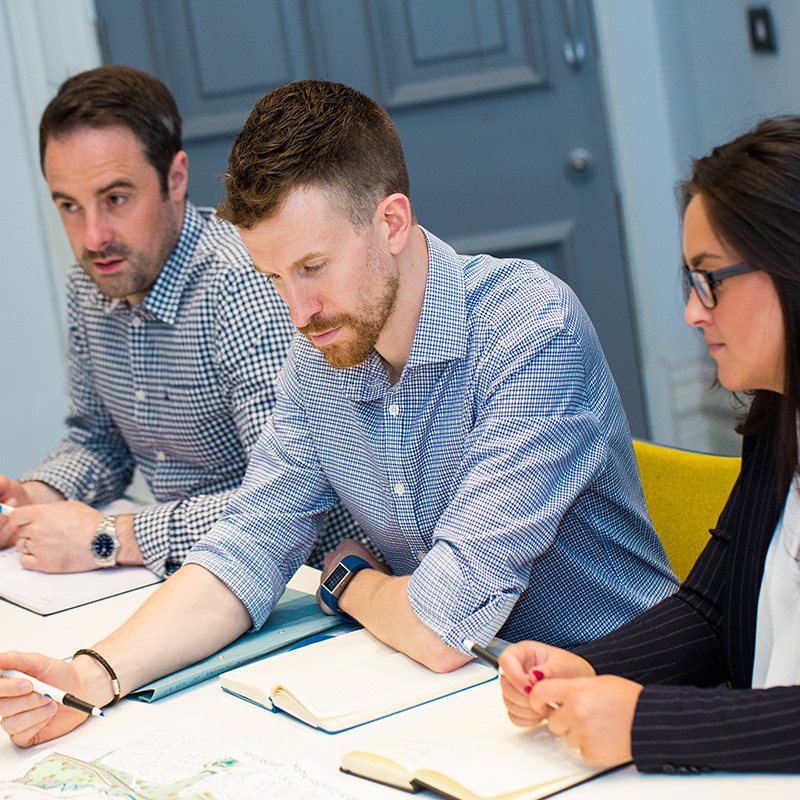 LRM Planning carry out public consultation exercises in relation to many of our projects, either on a voluntary basis or as part of the mandatory Pre-Application Consultation required for major developments in Wales. Follow this link to see our current live consultations.